To improve all infants’ and children’s oral health by connecting them with a Dental Home. Beginning in infancy, all children will receive coordinated, ongoing, accessible and comprehensive dental care. © Copyright - Points of Light | All Rights Reserved. 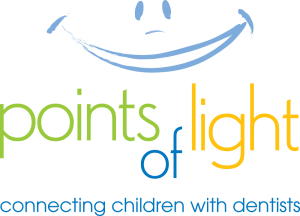 The Points of Light project was partially funded through the Michigan Targeted State Maternal and Child Oral Health Service Systems HRSA Grant #5H47MC8650 and the Michigan Department of Community Health.